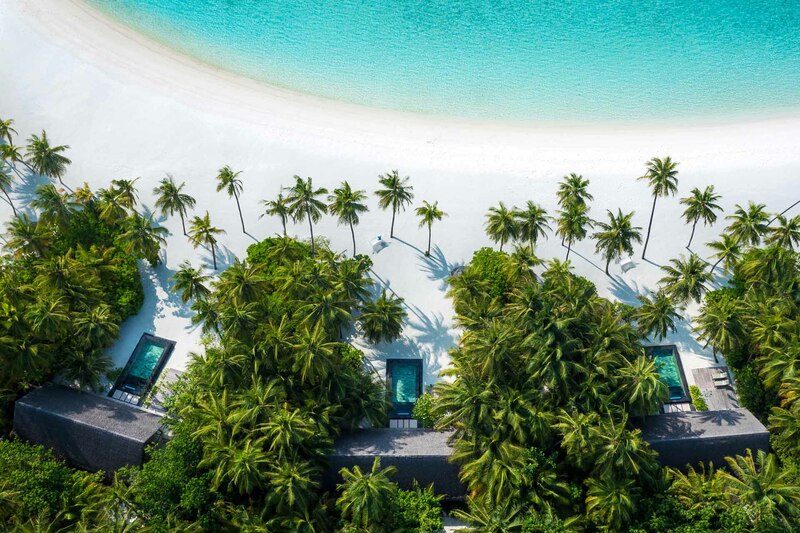 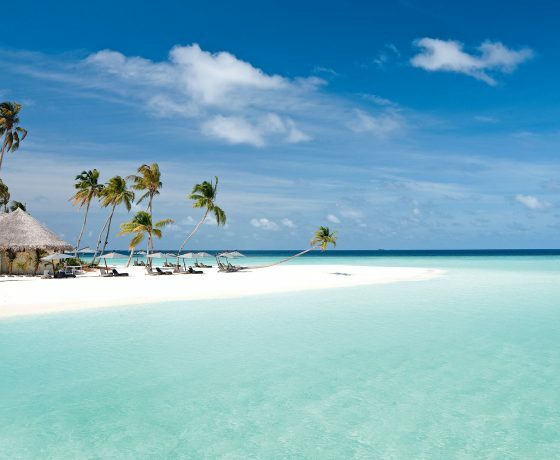 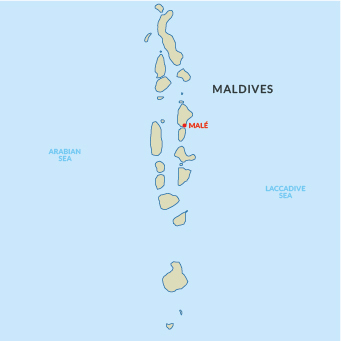 Over 1,000 coral islands spread through 90,000 square kilometres of the sparkling Indian Ocean – it’s no surprise the Maldives is one of the world’s ultimate beach destinations. 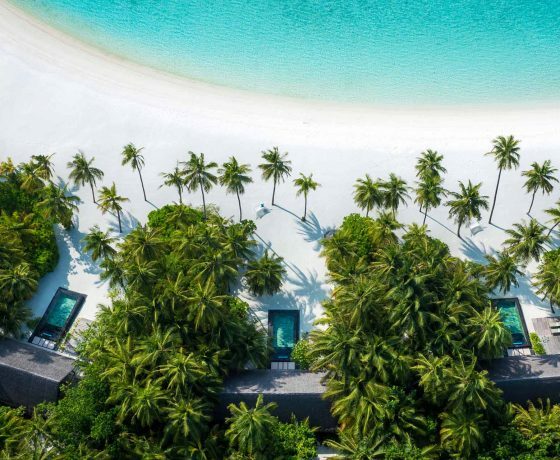 With a perfect mix of sunny days and breezy nights, the 90 or so self-contained island resorts offer visitors a glorious get away from the day-to-day. 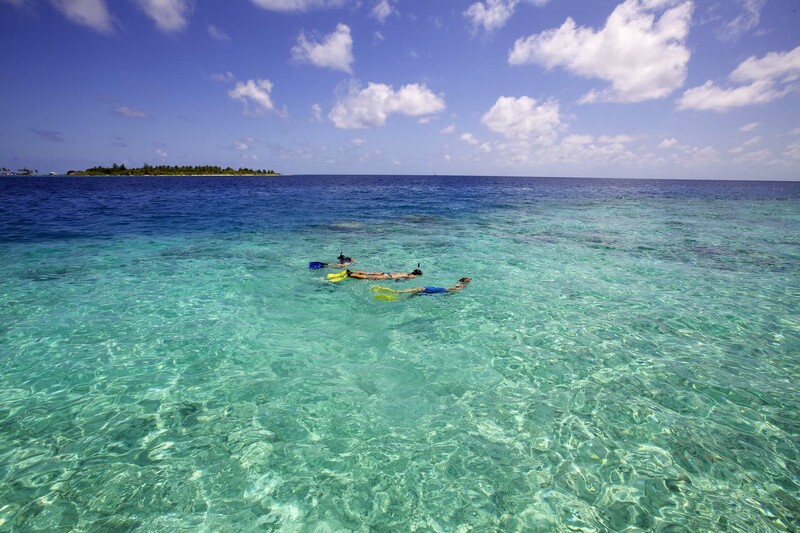 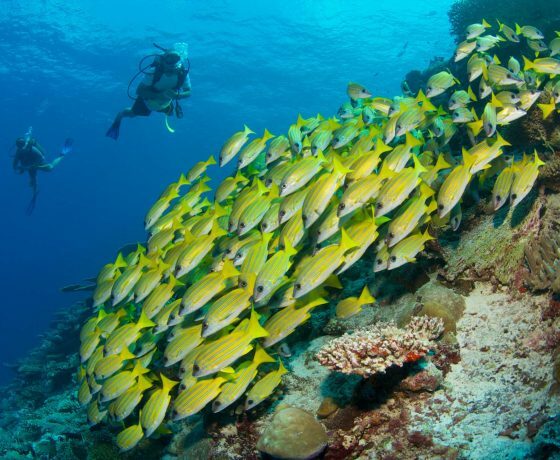 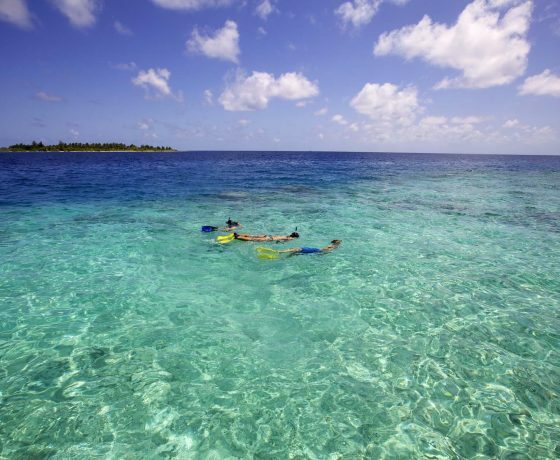 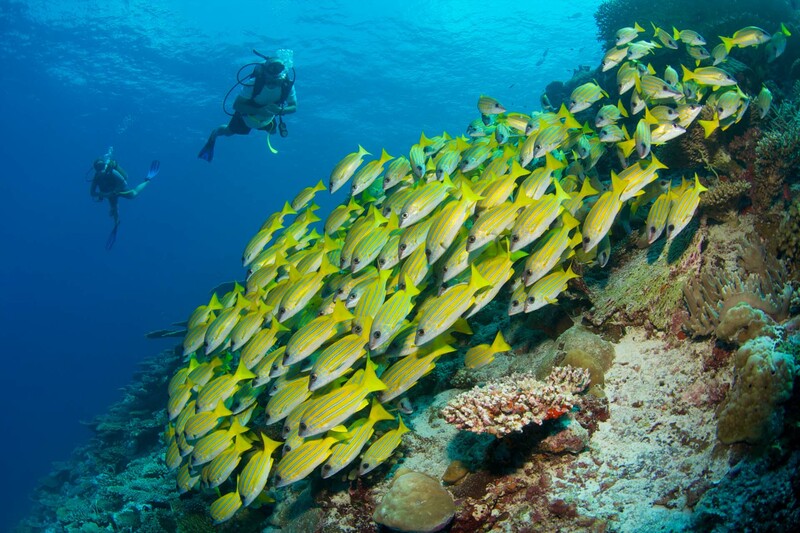 Calm seas and coral reefs provide superb snorkelling and scuba diving, while powder white sands offer an exquisite perch from which to simply relax and absorb the dazzling beauty. 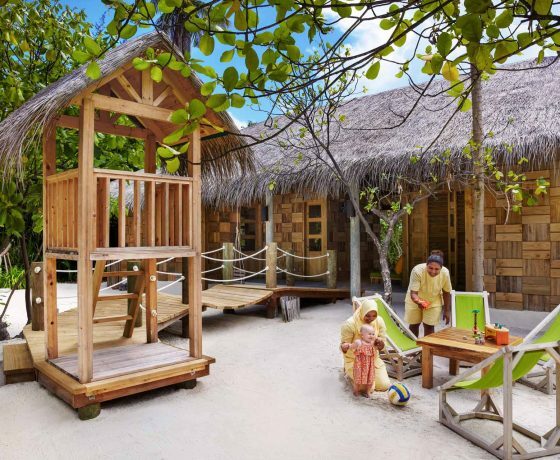 The enchanting island resorts provide a range of accommodation options from family friendly to sophisticated romantic luxury. 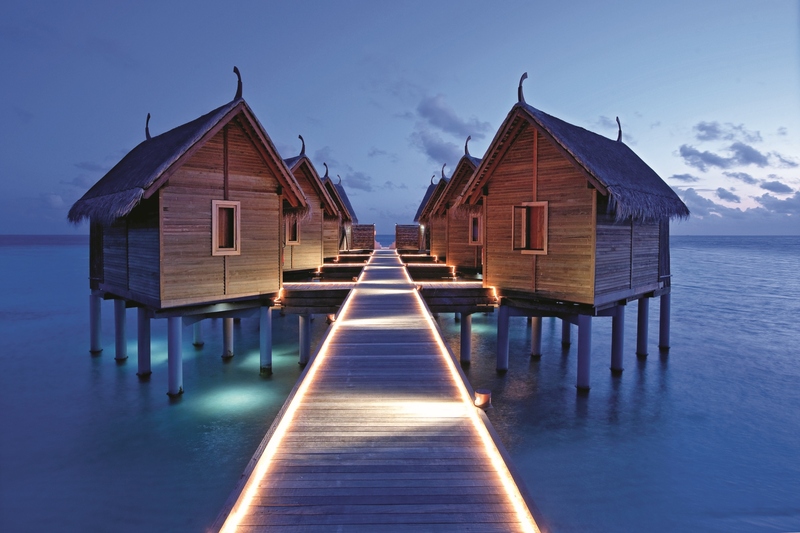 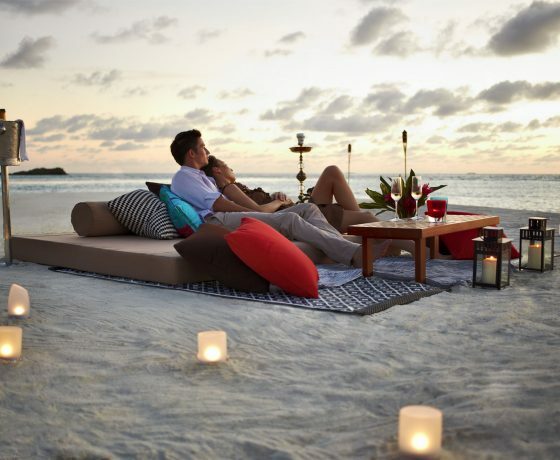 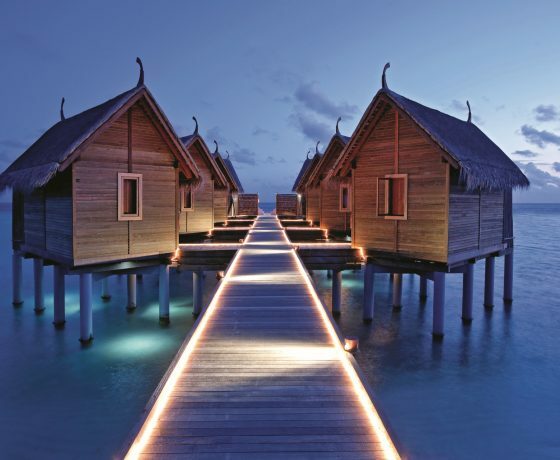 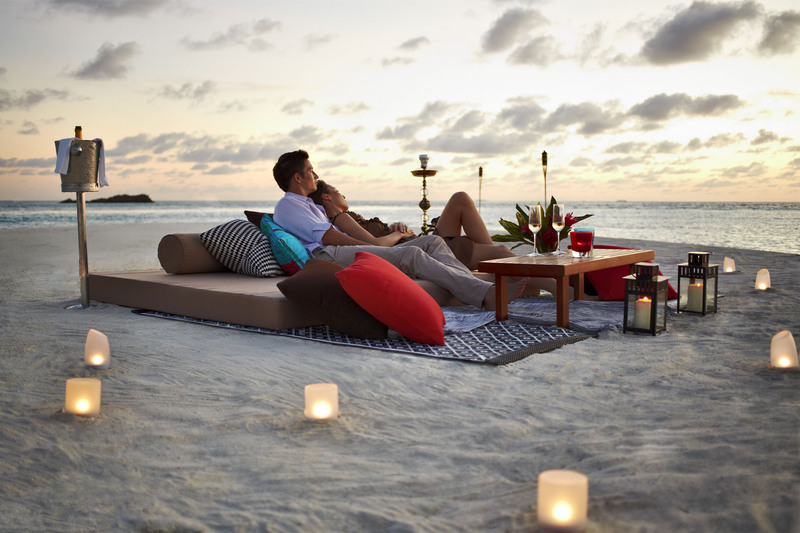 Stunning over-water villas, fabulous restaurants, spas to sooth and pamper, are all part of the offering here. 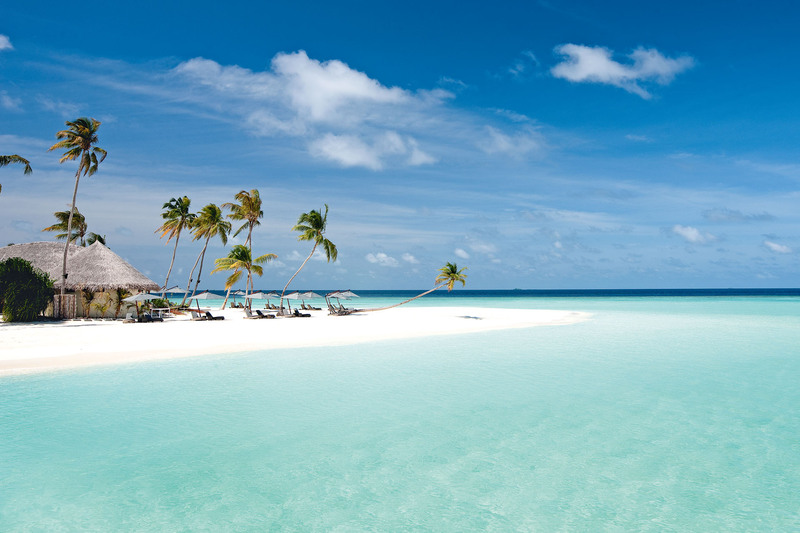 For sun, sea and sand, it’s up there with the best.